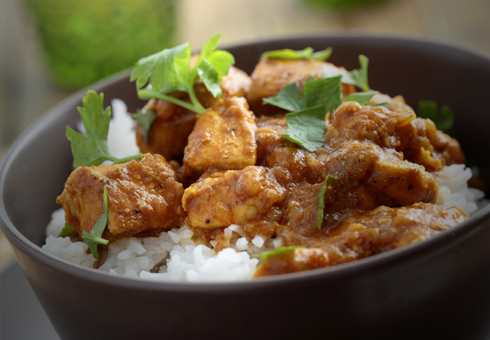 Located on Ridgeway in Plympton, Shapla Balti Cuisine is an authentic Indian restaurant and takeaway, where we offer the finest Indian dishes for you to enjoy. At Shapla Balti Cuisine you can book a table and enjoy our beautiful surroundings whilst eating from traditional Curries, Specials, Masala’s, Biryani’s and more. 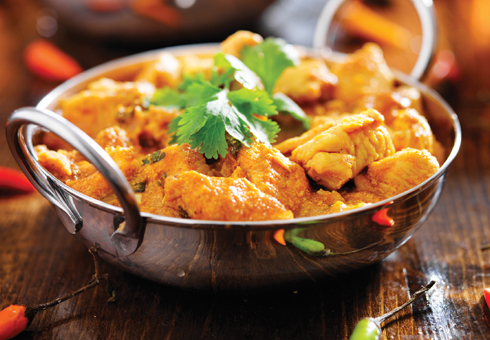 All the dishes served at Shapla Balti Cuisine are freshly prepared and cooked to the highest standard. Looking for something different? 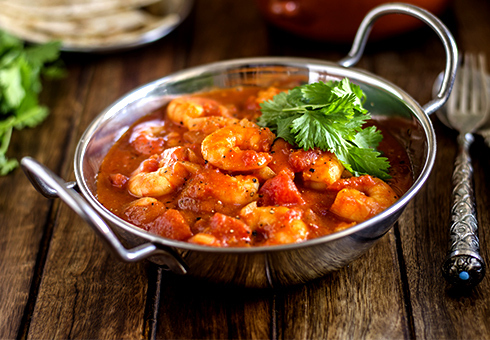 Why not try our King Prawn Balti Pathia?